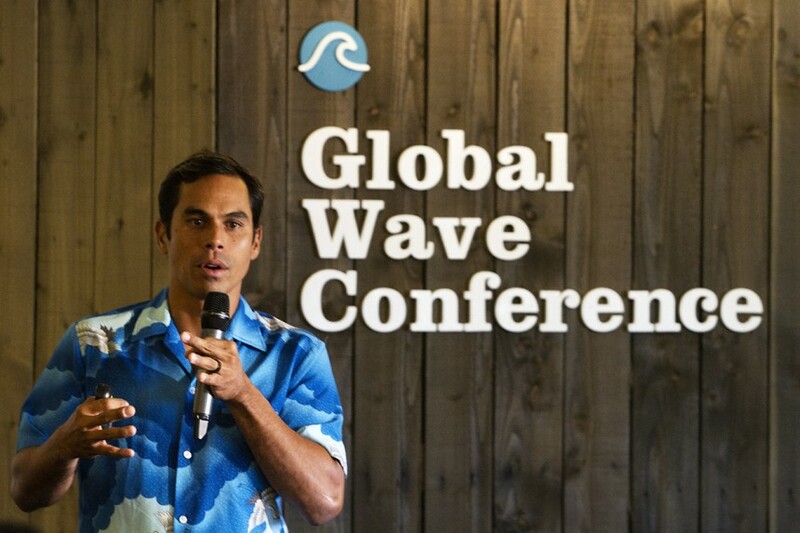 Kahi will be talking about how Sustainable Coastlines Hawaii has gone from a group of friends in a living room to the states largest beach-cleaning organisation in only a few years. Filling a niche in the local community with a set of FUN community service events that go well beyond just cleaning beaches. Leveraging social media to expand the reach beyond Hawaii’s shores allowing it to ripple back through the sharing movement. Highlighting out of the box partnerships to cut through government red tape and getting things done. Explaining the Ocean Plastics Program of recycling marine debris and where it is headed. Diverging temporarily into the dark sides of surf travel and how leading by example can improve the environment where we travel to surf. Concluding with how we can all build on experiences SCH has had to leverage our own reach to promote all our causes. After a successful career start in real estate development, the market crash necessitated a rethink for Kahi Pacarro. Cashing in on his success garnered through hi-rise condominium development spawned a two year around the world surf trip. What he witnessed along the way caused a shift in his mindset. Our overuse of plastic and overall disregard for the health of our oceans was resulting in the degradation of paradise. 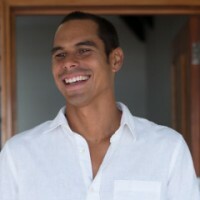 He is now the Executive Director of Sustainable Coastlines Hawaii. Good friends in New Zealand were on the right track so Sustainable Coastlines Hawaii was a logical step in waking up the state of Hawaii to the current state of our coastlines as a result of the worlds over use of plastic. Sustainable Coastlines Hawaii hosts huge beach cleanups around the state.